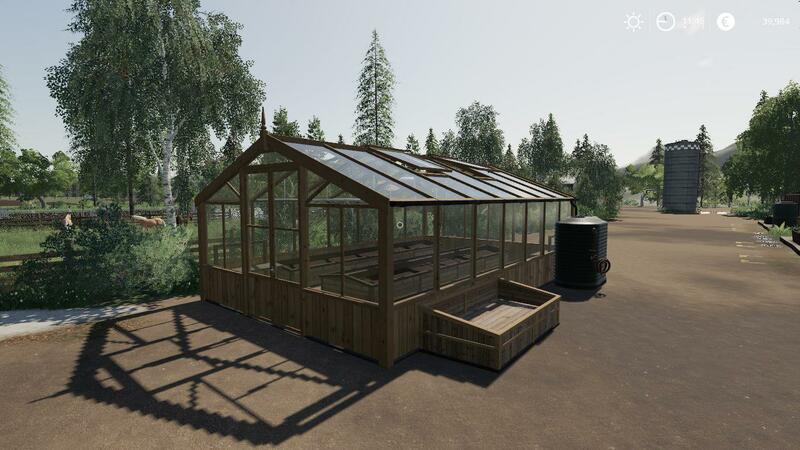 FS19 Placeable Greenhouse set by Stevie. Based on todays Giants release not the ones shown in my Fenton Forest. 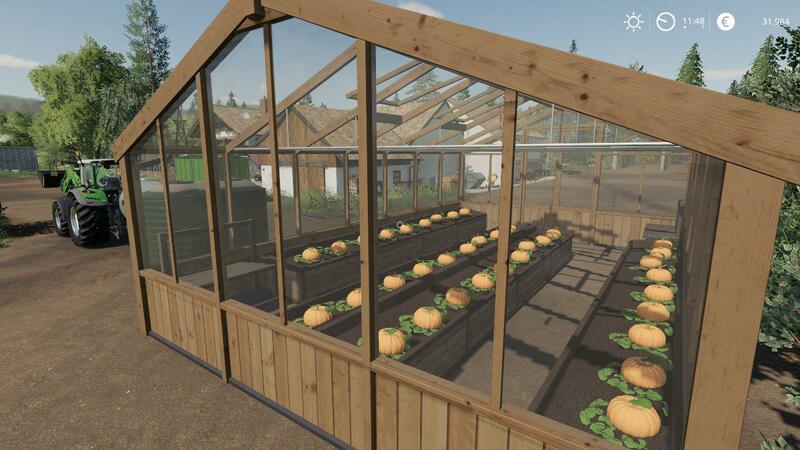 Melon, pumpkin, tomato, lettuce, cauliflower and red cabbage. 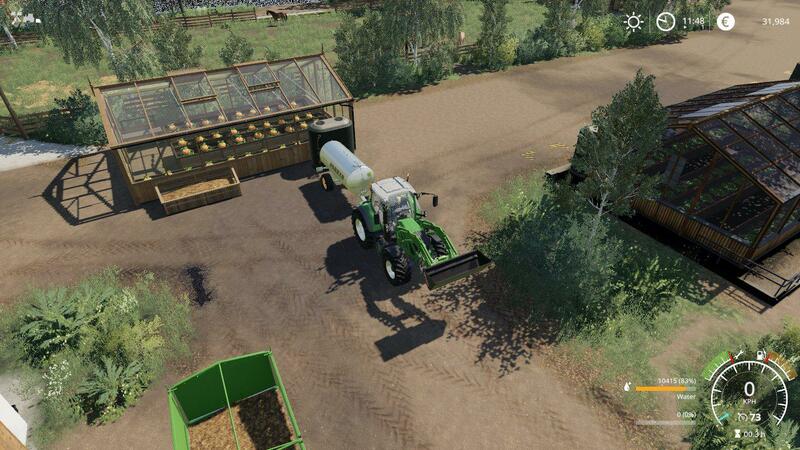 Manure trailer trigger added, capacity, price, texture, usage and revenue generation adjusted. Have fun with them.